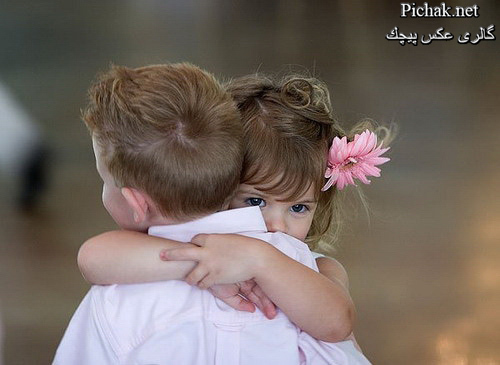 children's baciare. . Wallpaper and background images in the Amore club tagged: kiss<33 love kids children.